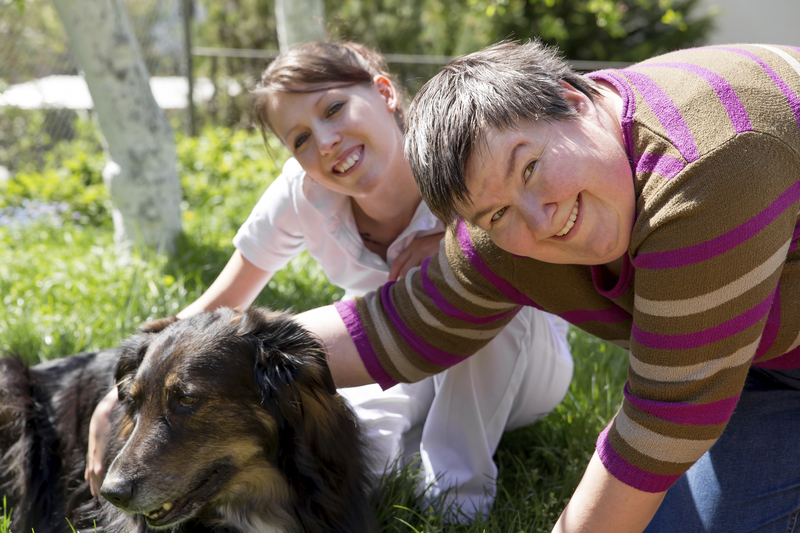 The Hybrid Supported Home Share Program is a wrap-around model of care that Strive provides to individuals with complex behavioural, social, and medical needs. 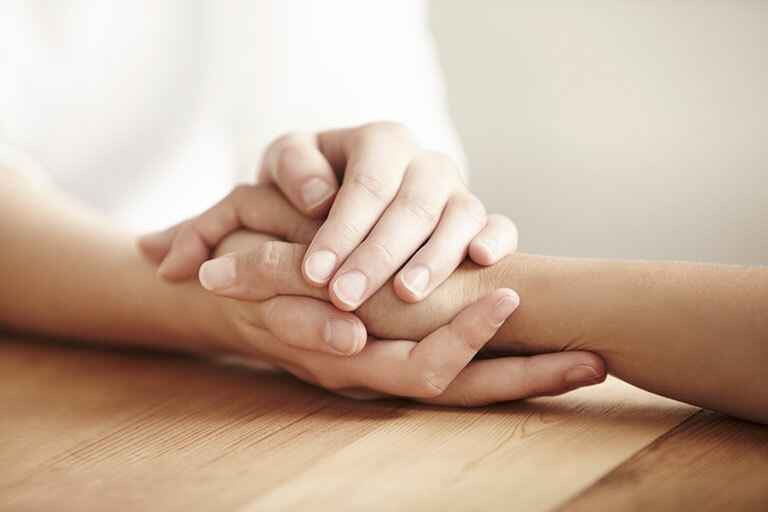 Individuals are placed into carefully matched family care homes and receive a minimum of 30+ hours of one-to-one support per week, as well as ongoing case management. This program offers a structured home environment for individuals who require a high level of specialized support. By having a stable home provided by a contracted caregiver, coupled with extensive one-to-one staffing, an individual can be enveloped in customized service and supported to reach his or her full potential. Strive has homes in locations throughout Greater Vancouver and Powell River. Contracts are funded by Community Living British Columbia (CLBC) and Vancouver Coastal Health (VCH). We are currently seeking Home Share providers in Vancouver. Municipalities with the greatest demand for homes are Vancouver, North Vancouver, Burnaby, New Westminster, Port Coquitlam, Port Moody, Coquitlam, and Richmond. This program is unique and benefits both the supported individuals and Home Share BC providers in many ways. Why become a Home Share provider? Contracted directly with Strive Living Society, a registered nonprofit organization that has provided residential and recreational programs throughout the Lower Mainland since 1988. Hybrid Home Share providers must have a separate suite available within their home and extensive experience supporting individuals with complex care needs. Please submit a detailed Cover Letter and Resume to Nozi Gulomova, the Home Assessment Manager for Hybrid Supported Home Share: nozi@striveliving.ca if you are interested in this role. Thank you for contributing to our program’s growth and expansion by referring your friends and family members. To learn more about this exciting opportunity and the requirements of the role, click here.